If you hire a bike for 6 to 7 days, we are now offering a 5 days guided option, so you can just relax and enjoy the ride, safe in the understanding that the route you are taking is tried and tested, and based on expert local knowledge. This option is ideal for individuals or groups up to 8 people. You will be guided by Gary, who will be on hand to help with any technical or adjustment issues that you may have, allowing you to achieve the most comfortable riding position. The daily routes will be planned according to your group's ability and will be flexible to allow for the group's daily expectations. 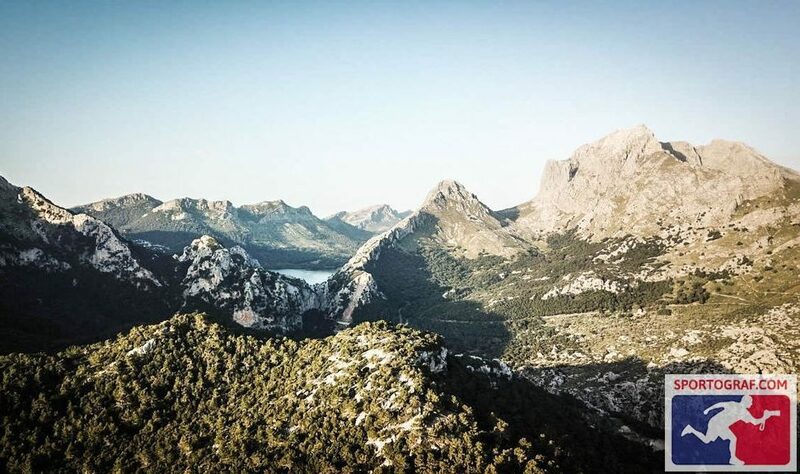 The guided option is available for all levels of ability, ranging from leisurely riders wishing to explore the local area around Pollença, with a morning coffee and lunch stop factored in, to the more committed cyclists whose goals are to explore further and cover more kilometers, upwards of 100 each day, and ride the famous challenging climbs in the Tramuntana, such as Sa Calobra or Puig Major, and perhaps further down the mountain range to Soller and beyond. These daily distances will also enable us to explore the central agricultural lands out through Sineu to Mare de Déu de Cura, a nice climb to a great view and luncheon stop. We could also include a day out towards Artà in the North-East of Mallorca and visit the Ermita de Betlem, a gloriously isolated spot on the Artà peninsula. Wherever possible, we will ride the roads less travelled. Mallorca has an abundance of small country lanes that link the varied towns and villages and enable cyclists to steer mostly clear of traffic. As with the majority of road surfaces on the island, these small back roads are smooth and well maintained and even the occasional rough section is easily negotiated in relative comfort, with the SSR's ride quality. If you would like to explore our rental and guiding option, please message us in the first instance, with brief details of your group size and daily preferred distances, and we can get back with a total price including bike hire. If you have a mixed group including some riders who have their own bikes, this option may still be available to the non n+1 bike renters, depending on the time of year and number of rentals in your party. Also, the guided option may be available for shorter periods, ie long weekends. Please contact us to inquire and we will get straight back. As spring gives way to summer and the predictable hot weather arrives, it's still possible to enjoy riding. Early morning starts are essential to avoid the mid afternoon heat – which is best enjoyed in the Mediterranean (literally!) or with a refreshing beer in hand. Setting off early for a 3-4 hour blast on relatively quiet roads, with the sun on your back, is a great way to start the day. 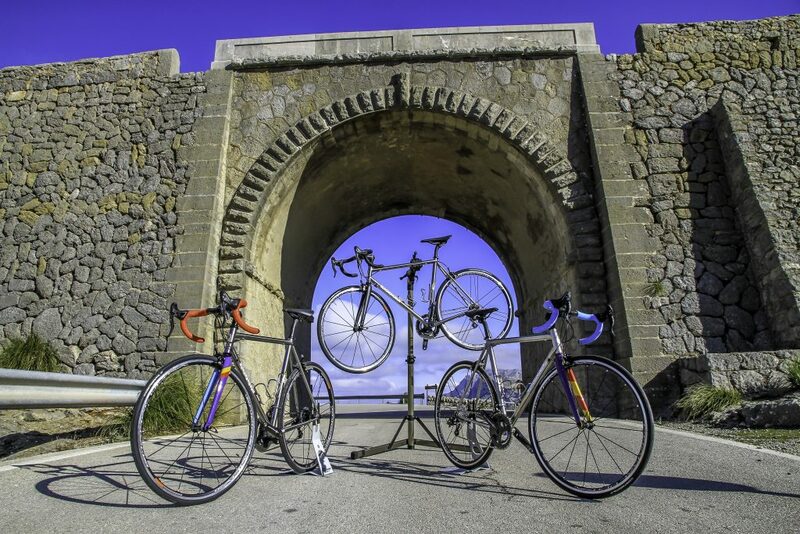 In our first year, we are looking forward to welcoming the second surge of cycling enthusiasts returning to the island after the main holiday period. The autumn months are ideal for cycling in Mallorca, relatively calm days with lower temperatures and enough local bars, restaurants and hotels open to enjoy a lively cycling holiday. 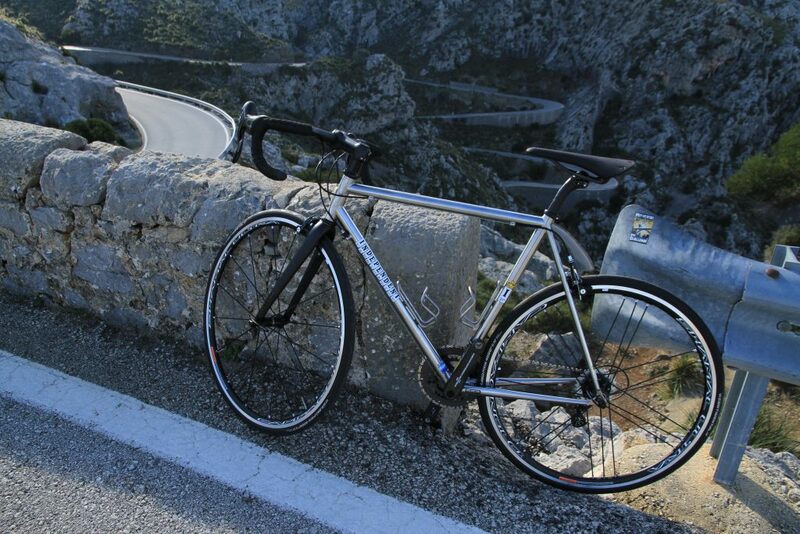 Even late November, December and January are great for cycling, if the sun is shining and you prefer very quiet roads. Sa Calobra on a sunny January day, almost deserted, is a joy. n+1 Bicycles is open all year round and there are hotels in the area that stay open all year too, to allow for out of season trips. Pollença is a great place to base yourself on a cycling holiday - a characterful old town with a lively centre and many cultural local activities to enjoy. The San Antoni festival in January is a very lively affair, followed by San Sebastian festivities in Palma. The Moros y Cristianos week-long festival in late July-early August is a time to experience local culture with music and dance every night in the main square, culminating in the re-enactment of the Moors vs Christians battle, which has to be seen and experienced - brilliant entertainment, Mallorcan style.